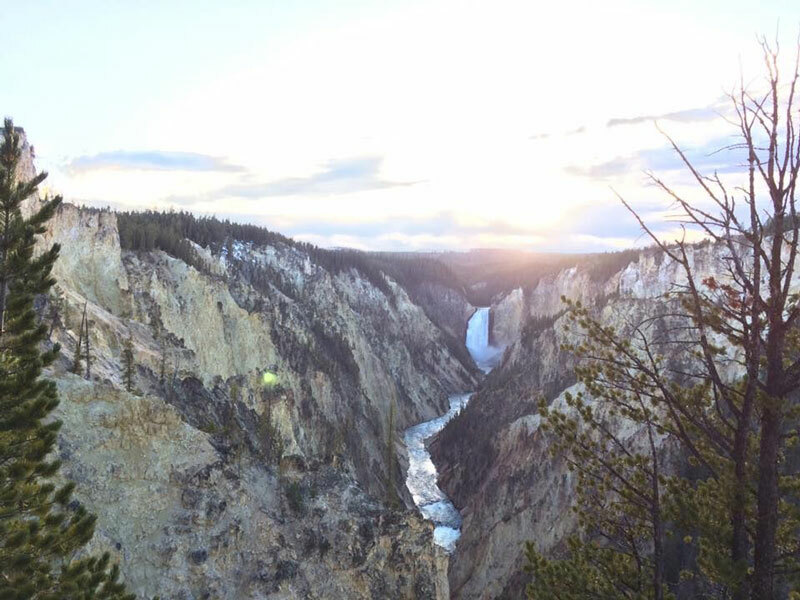 Yellowstone National Park is not just one of the biggest natural parks in the USA, but it is also one of the most spectacular. 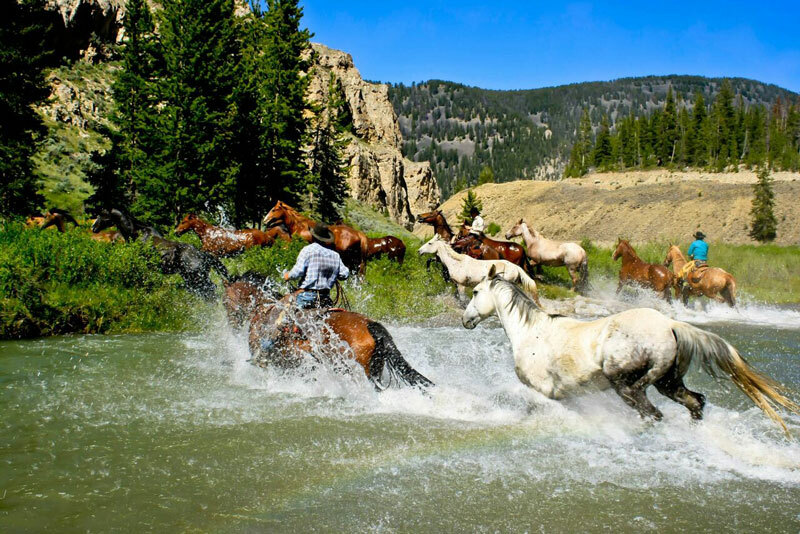 If you want to see the wilderness and natural monuments in their entire splendor then you need to take a trip to Yellowstone National Park. 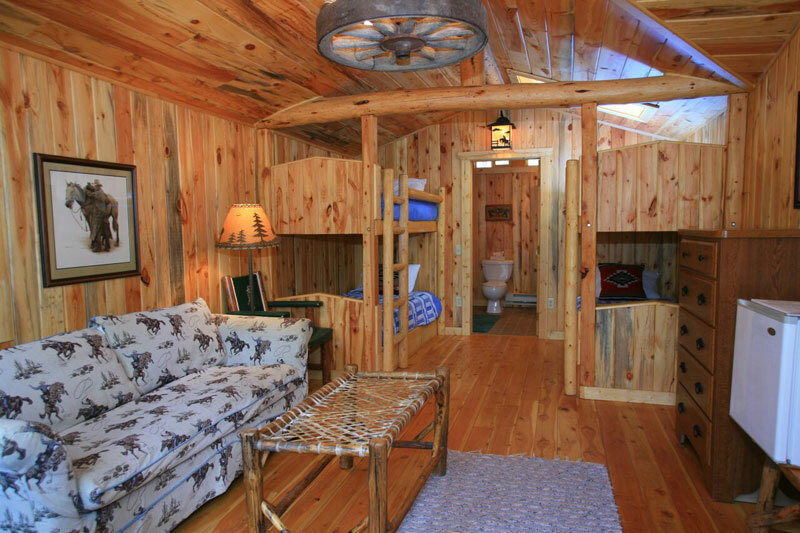 Would you like some adventure into your life, but you’re not too keen on camping? Well, allow us to let you know that you don’t have to. 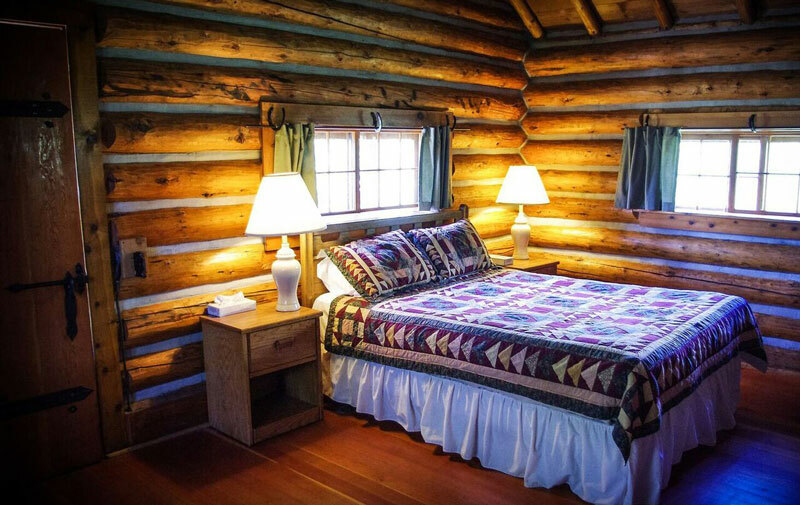 You can enjoy trips around Yellowstone that will mesmerize you and enjoy some of the best accommodation options out there. Did we manage to get you curious? 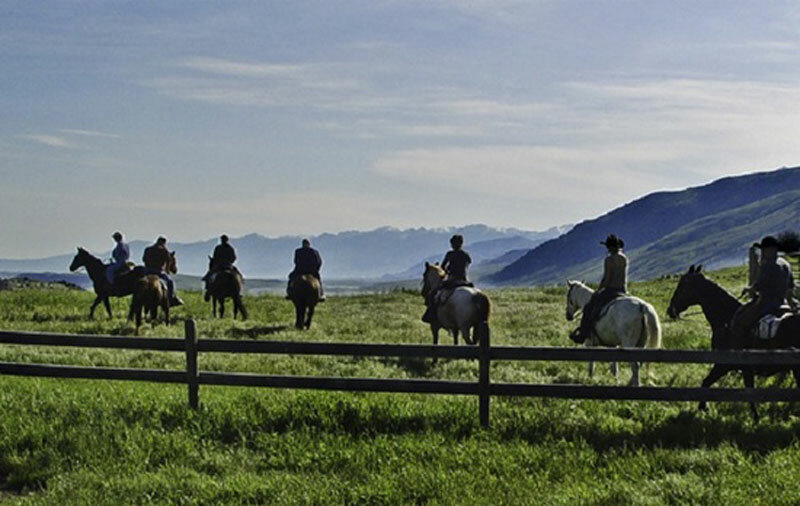 We are talking about exquisite ranches that offer top-notch services in a chic and rustic atmosphere. But, we will get to this part a bit later. For now, let us focus on the things you can do and see in Yellowstone National Park that will make your trip in the area unforgettable. No matter when you choose to visit Yellowstone National Park, there’s always something to do and something to be seen throughout the year. There’s an activity for any type of visitor, so it is worth taking the trip to this place because you are not going to regret it. 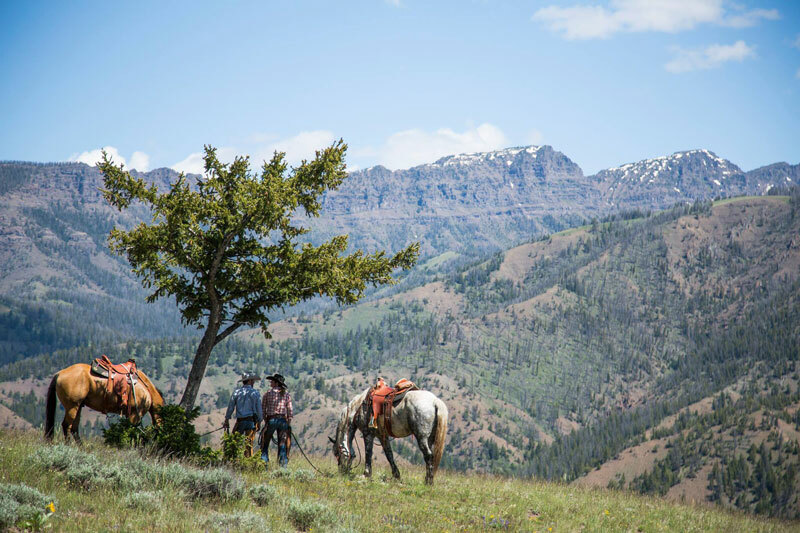 Whether you are looking to enjoy hikes in the outdoors and watch the wildlife, go fishing, take photos, go boating or biking, horseback riding, or skiing in the winter, all of these are available at Yellowstone National Park and even more awaits for you here. If you are not the adventurous type, you can always opt for a guided tour, which will ensure the fact that a guide will be with you at all times, providing precious information while showing you the most beautiful parts of the park. 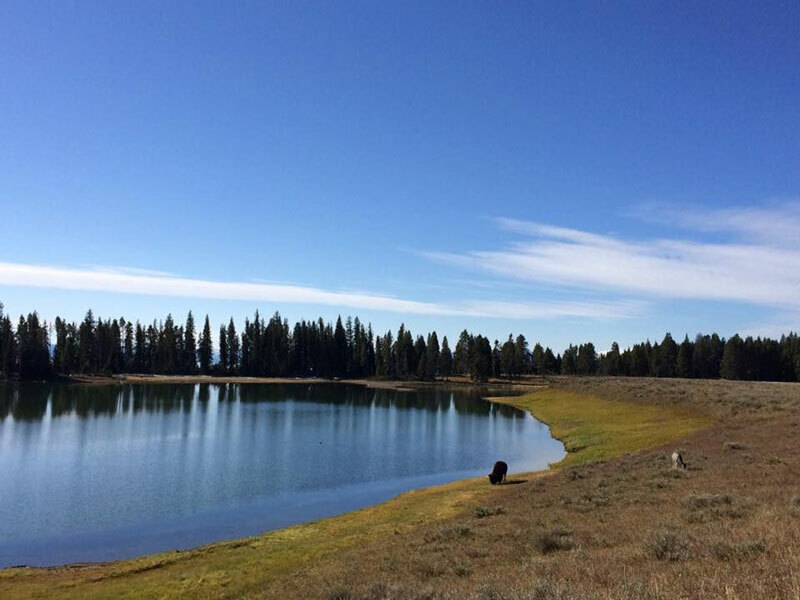 The best part about Yellowstone National Park is that it is a destination regardless if you are traveling alone, with your friends, with your better half, or with your family. It has something to give to all of you. 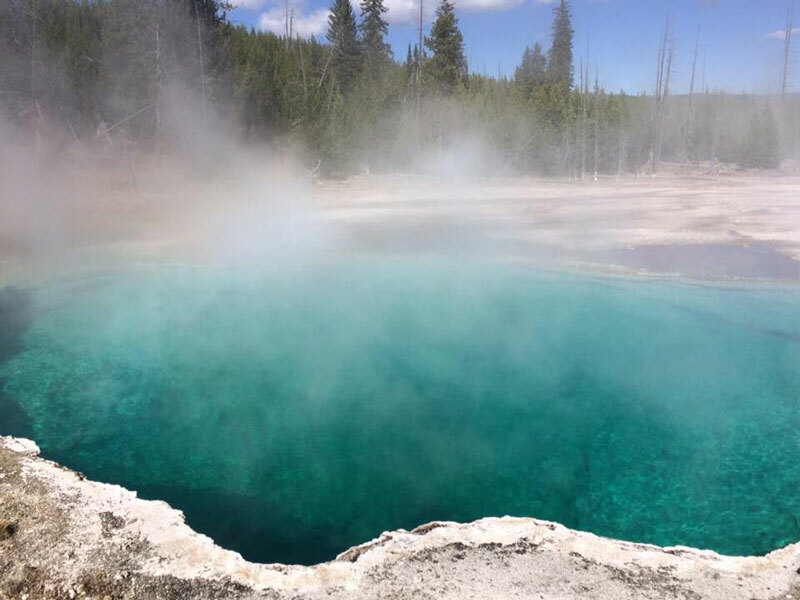 So, there are many things that can be done in this park, but you are wondering if you could find more precise examples of the kind of activities that Yellowstone Park has to offer. 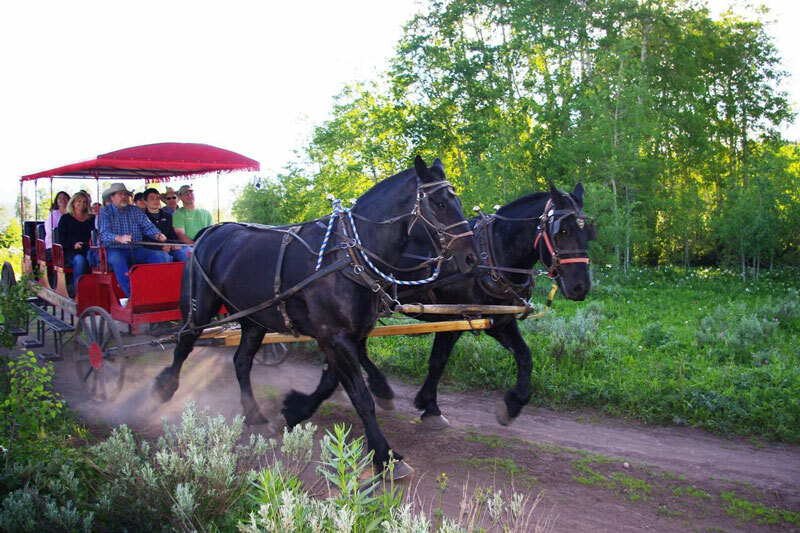 Well, we have selected the best activities that can be enjoyed here, some of the most popular and most appreciated by the park’s tourists and visitors. 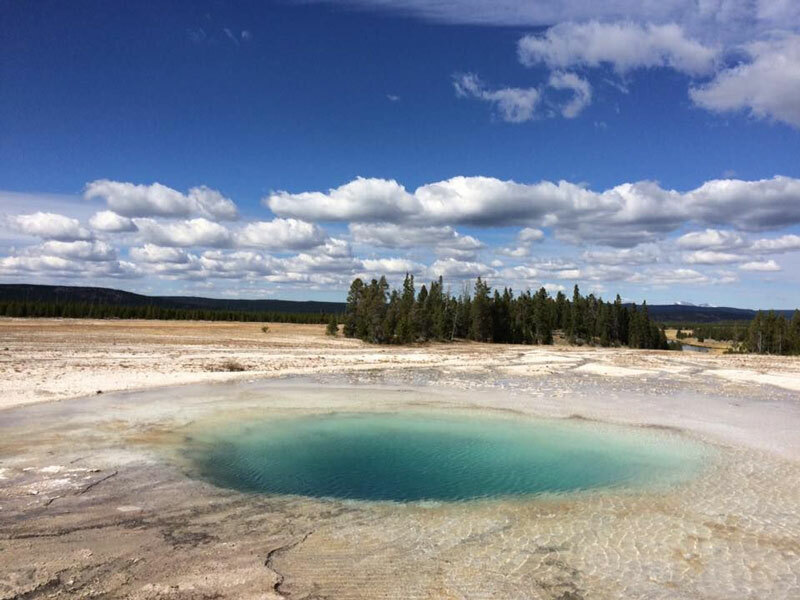 Yellowstone National Park is filled with numerous natural wonders. There are so many that it is a real challenge to decide which one to see during your stay in the area. 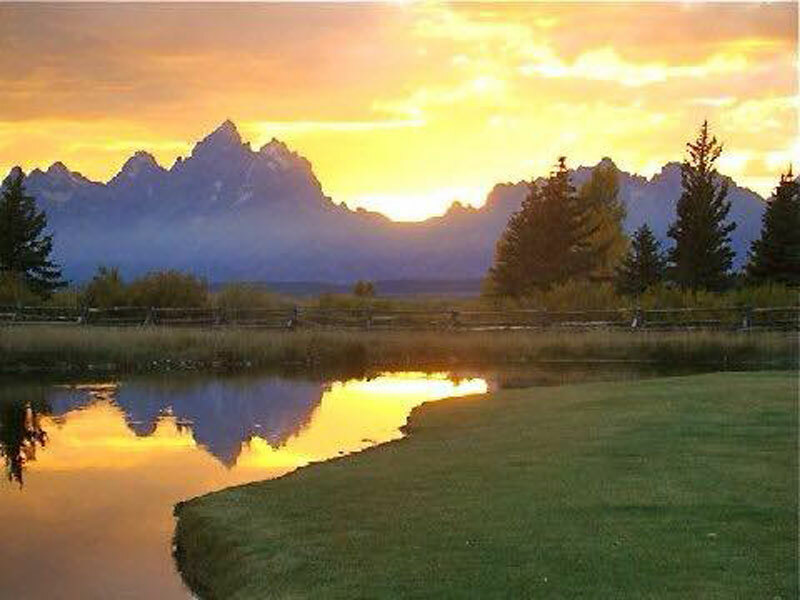 But, if you come to this park, it is worth taking the trip to see the Grand Canyon of Yellowstone. There is even a special trail made around this Canyon, so you can enjoy the views and nature’s work in the best way possible. It doesn’t matter what time of year you come to see this Canyon, as the views will be dramatic during every season. 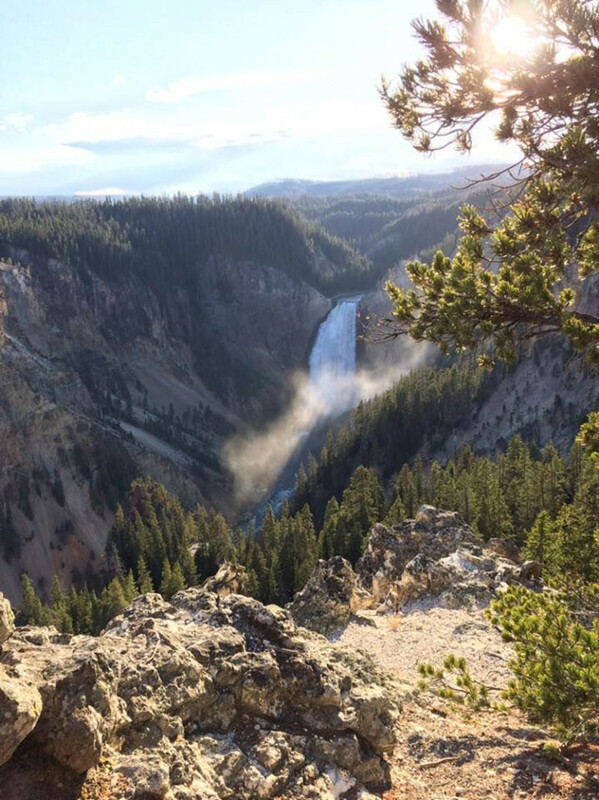 When it comes to waterfalls, Yellowstone National Park has some of the most beautiful and most spectacular. If you want to see waterfalls surrounded by a landscape that will take your breath away, then this is the park you need to visit. There’s a short hike up to these falls and if you want to see more, you can always move to the upper river falls and extend the time you spend in the outdoors of the park. A geyser is one incredible wonder of nature to see live, let alone a geyser that has so many gorgeous colors. It’s all due to the rocks in which it dwells and the minerals found in the water that comes from deep inside the earth. Even the hike up to the geyser is pleasant, as it will give you the chance to admire the surroundings. 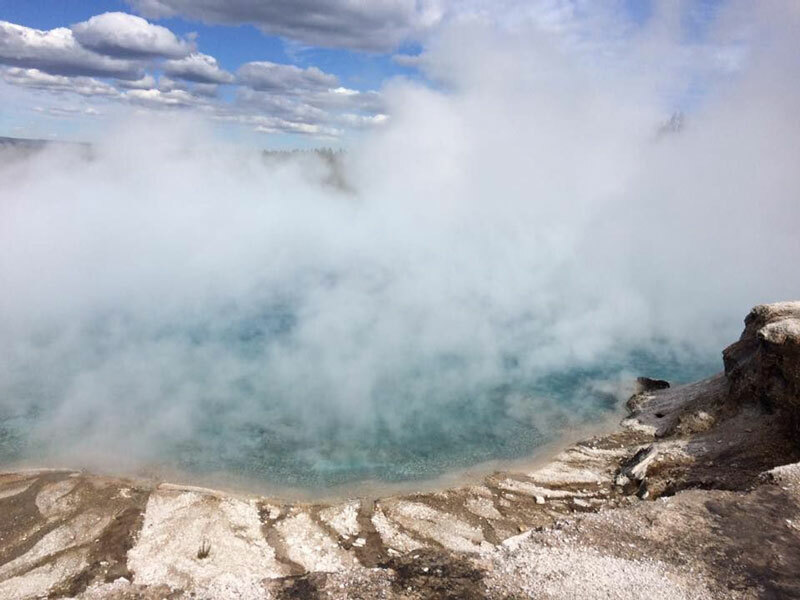 These are only a small part of the things you can see and do in Yellowstone National Park, so don’t hesitate to explore your options even more. This is a great place, a unique corner of the world that deserves to be discovered. As you can tell, the best trip to Yellowstone is one that allows you a few days to explore the area. 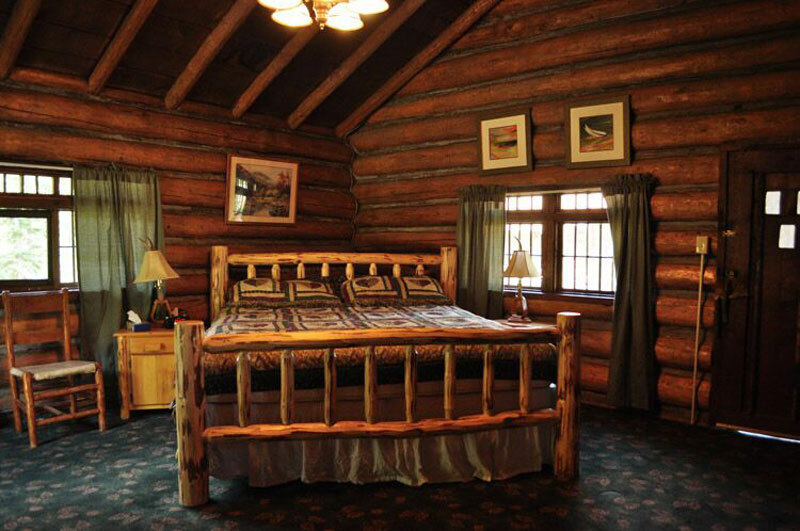 But, when several days are involved, you will need a place to sleep as well. 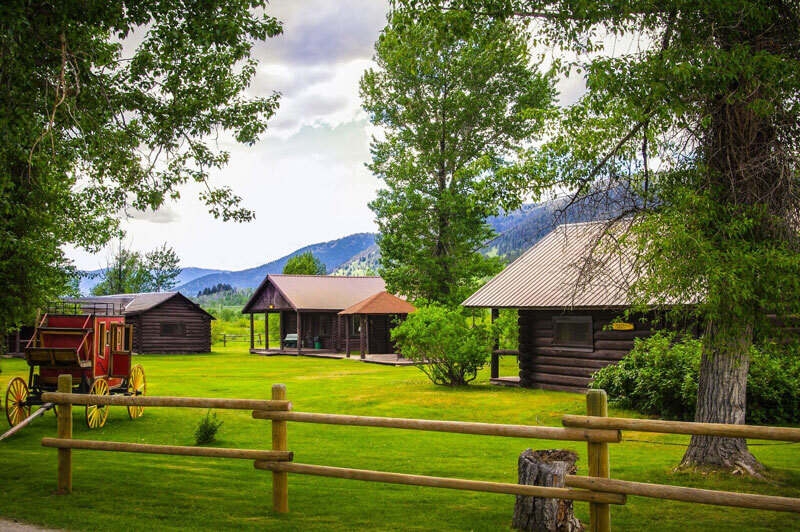 How about accommodation options that will provide all the comfort you need while still maintaining a perfect connection with the surrounding nature? 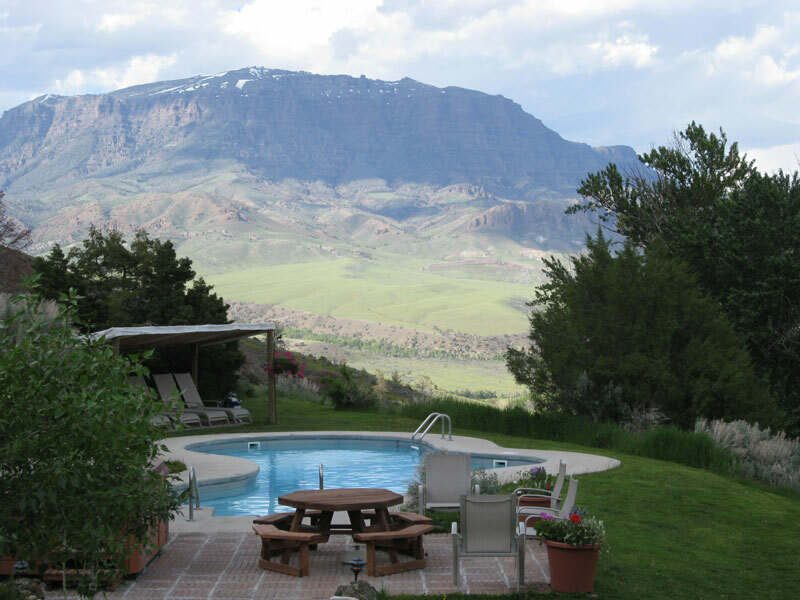 Yes, this is possible if you choose to stay at any of the Dude Ranches located in the proximity of Yellowstone National Park. 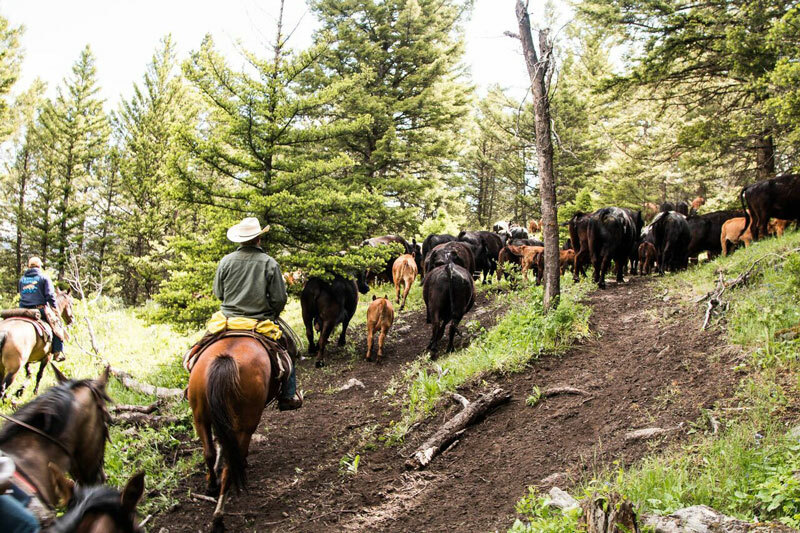 The Dude Ranchers’ Association is an organization of ranches that meet certain quality standards. 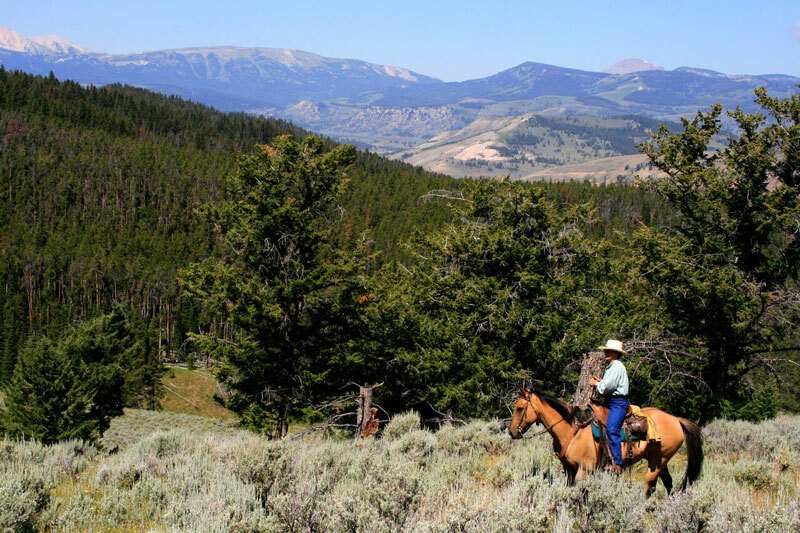 So, a dude ranch is not the ordinary ranch you may have in mind. 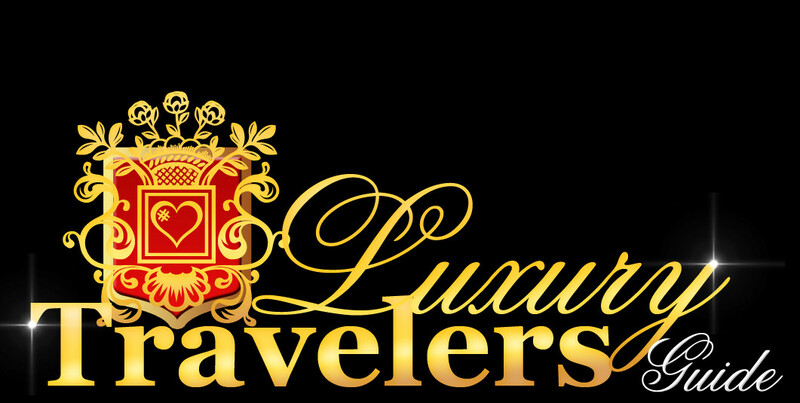 These are places that respect the nature and live in perfect harmony with the surrounding environment while taking the best of care of their guests. 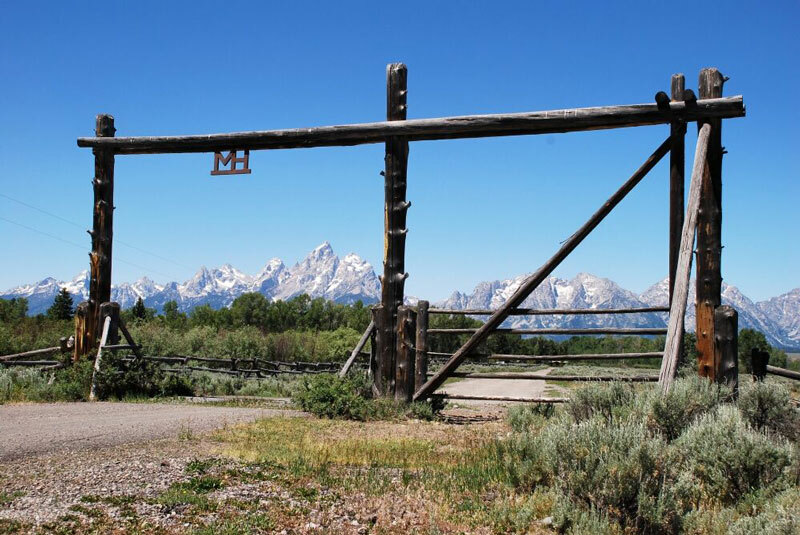 How to find a dude ranch? There are quite a few around the Yellowstone National Park. 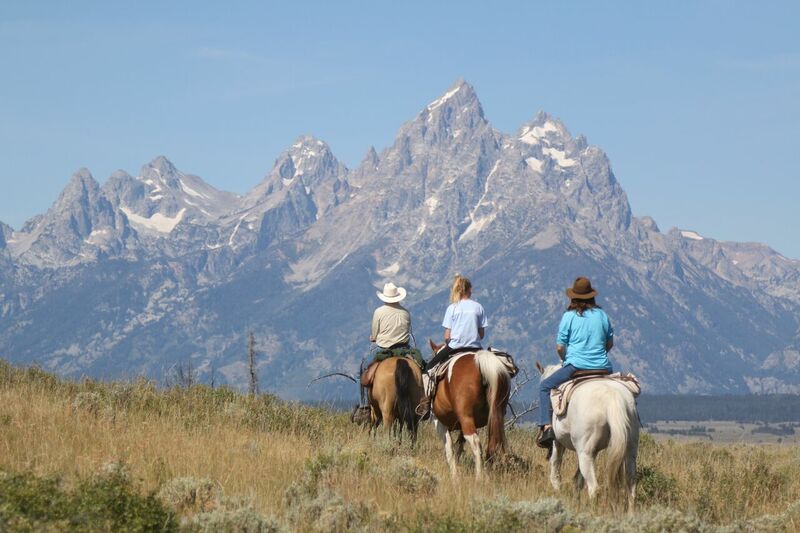 All you need to do is decide whether you want to stay in Montana or Wyoming, depending on where you come from and how your itinerary is looking. 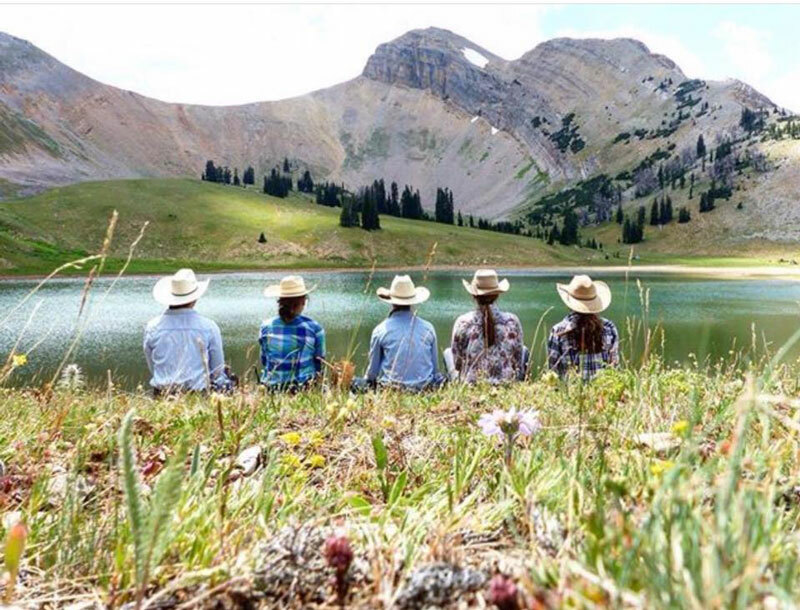 Why choose a dude ranch? 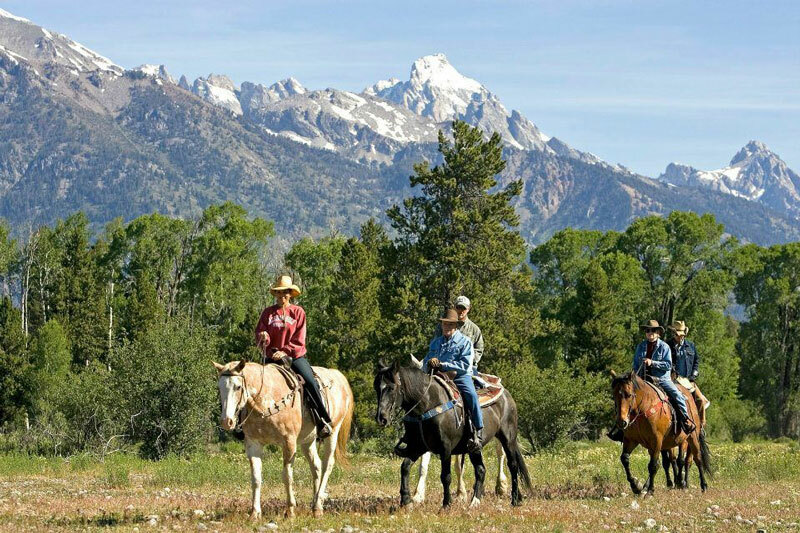 If you are concerned about quality and wish to find the best services, a DRA dude ranch will never disappoint you. So, do have a look at the short list below and decide which ranch suits you best. 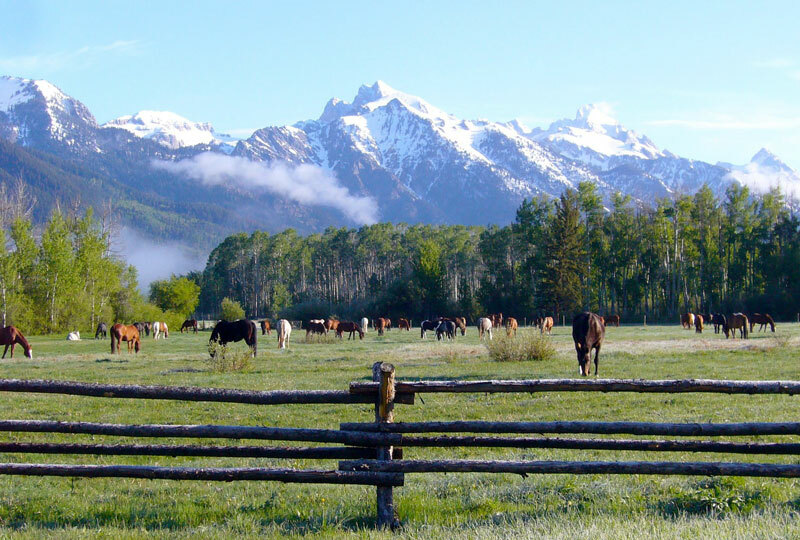 Please check out all of our ranches located near National Parks HERE.